LABORATORY DR. RÖDGER - Clinic (Cardiology Center) in Kiev. In the territory of Ukraine, the laboratory has been operating since 1999. Being an official representative of MDI Laboratorien GmbH, the company adheres to the principles of work: high quality of service, unmatched accuracy of analyzes, a wide range of services rendered (more than 6000 names of various analyzes and tests). The main activity of the company is the collection of biological material, which, when all quality standards are met, is sent to Germany for research. The results obtained are provided to the patient with a translation and a brief interpretation. To make sure that analyzes are really done in Germany can be done using a special code, which is indicated on each test result. It is enough to report it to the central laboratory located in Germany, via e-mail or telephone, to get information about the location of the analysis. Substances of narcotic and medicinal composition. Indicators of allergy to the body. Study of cytology and histology. The provision of laboratory services on the territory of Ukraine takes place on a legitimate basis, since there is a corresponding license. Therefore, the results of the analyzes can be used to provide treatment or research. 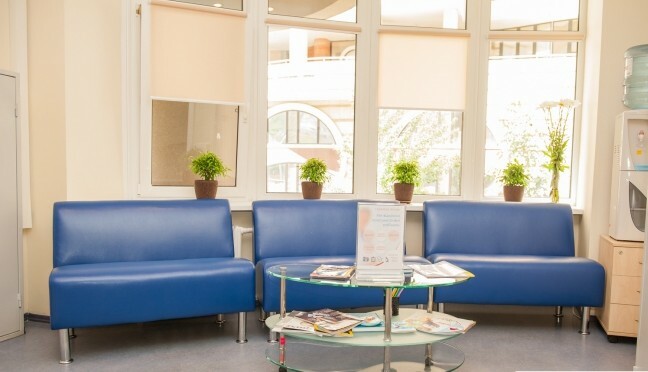 If necessary, the company can assist in the treatment of patients in Germany, where there are the best doctors in the world of various specialties. Also, during treatment, modern methods of treatment are applied which allow to achieve real results.